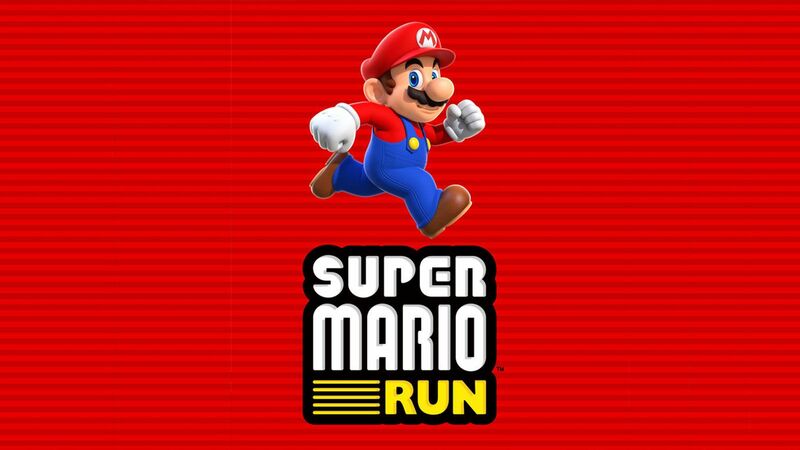 Super Mario Run was released for the IOS last December 15 and while it didn’t get the same amount of buzz here in the Philippines as the release of Pokemon Go, it sure got a lot of people talking. IOS people to be more exact. Now things are looking up for Mario fans who want to play the game but are on the Android OS.